What Currency Should I use In St Lucia? 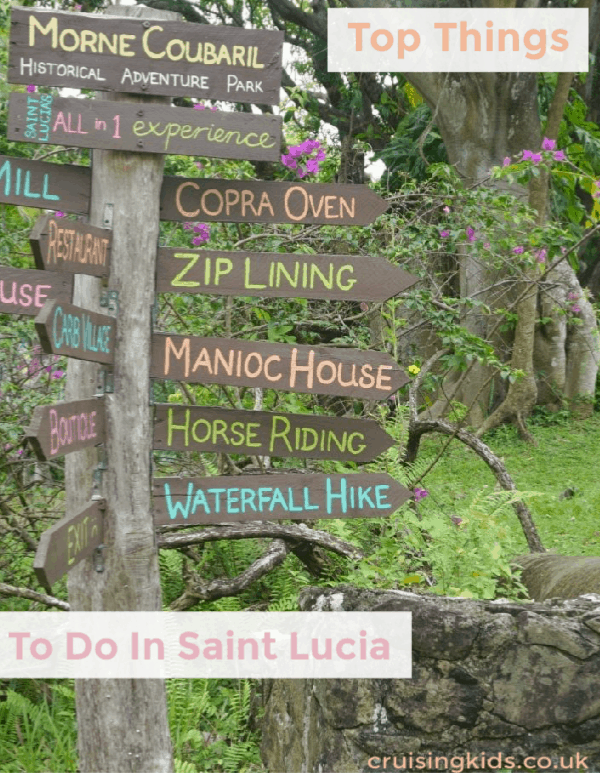 What To See In St Lucia? 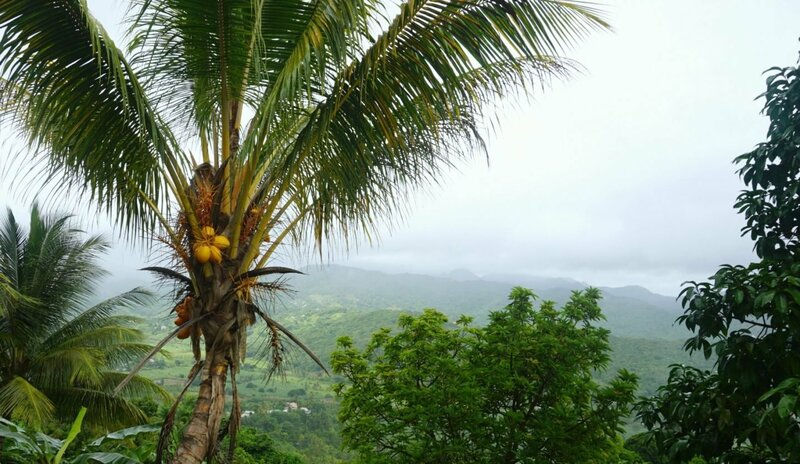 What Are The St Lucia Mountains Called? 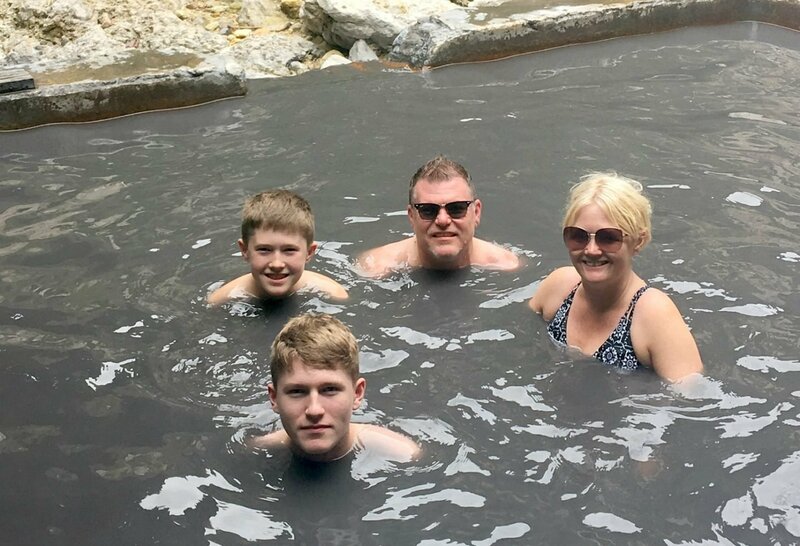 Do The Volcanoes In St Lucia Have Hot Springs? Drive Through The Rainforest Or Try Out Some Of The Activities Inside The Rainforest. There is a duty-free shopping area Castries Port and many local shops and a market all close by to check out should you want to stay local. 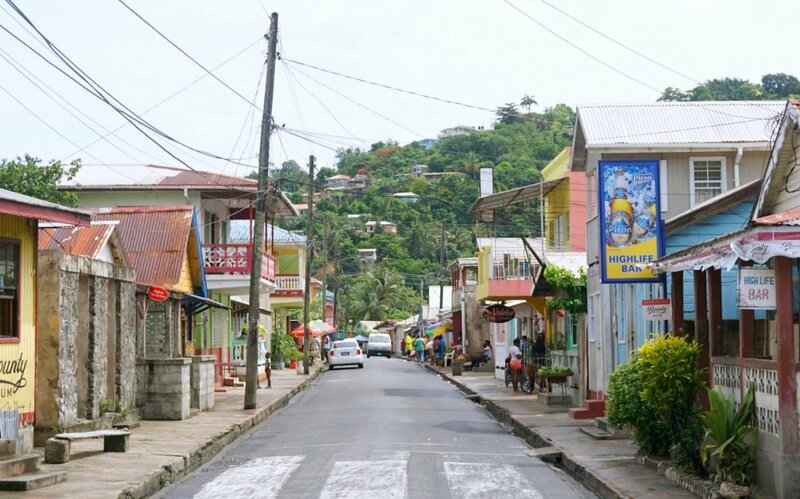 Castries is a buzzing city, with a market and many bars, cafe and street vendors. With pretty streets lined with historic buildings mainly of a colonial style. The perfect place to wander and take in the atmosphere maybe do a little shopping. Google port map here. However there is so much to see on this stunning Island. Saint Lucia is perfectly safe to navigate alone, during our trip we met many people who had hired cars and toured the Island independently. However hiring a local to do a tour is a most definitely a great way to see the Island. Our tour was booked by our hotel, but I have been checking out reviews from cruisers who all felt it was better to book and arrange a tour up front and get a recommended guide. Some felt they made the wrong choice by grabbing a taxi in port unless you have a clear plan of where you want to go and stick to it. One tour name that kept cropping up was Spencer Ambrose Tours, we have never used them but they come highly recommended in all many cruise forums and groups. 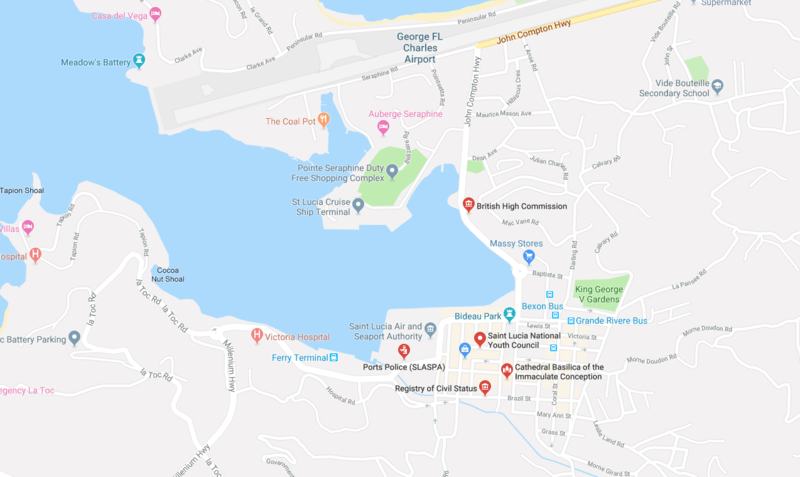 Although everywhere on the Island accepts American Dollars, change-up some Saint Lucian dollars and make sure you have plenty of change and dollar bills to buy souvenirs and tip people, no one seemed to have change when we were offering tips. We spent a lot on tipping because of this. 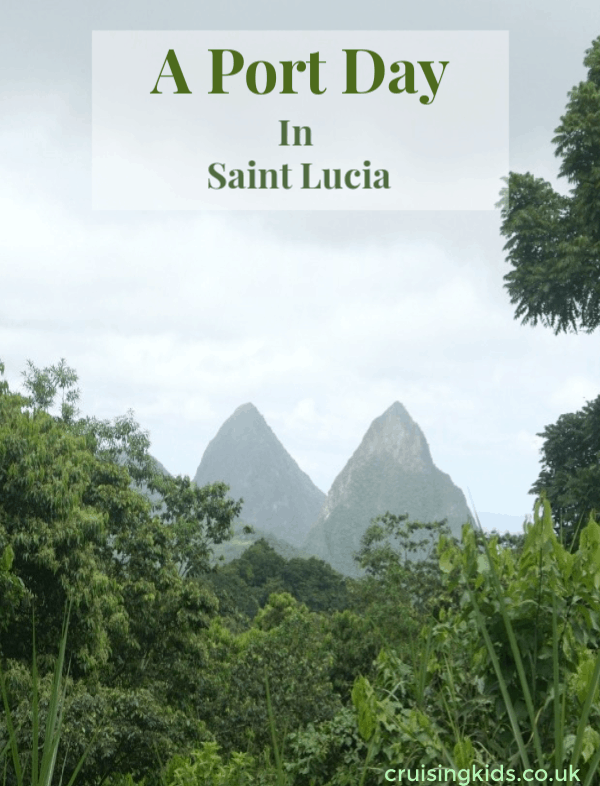 Getting out to see a little of the real Island and meeting Saint Lucian’s is a must when visiting this stunning country. Saint Lucian’s are warm people who want to share all they know about their Island with you. So check out my tips on what to schedule into your tour of the Island. 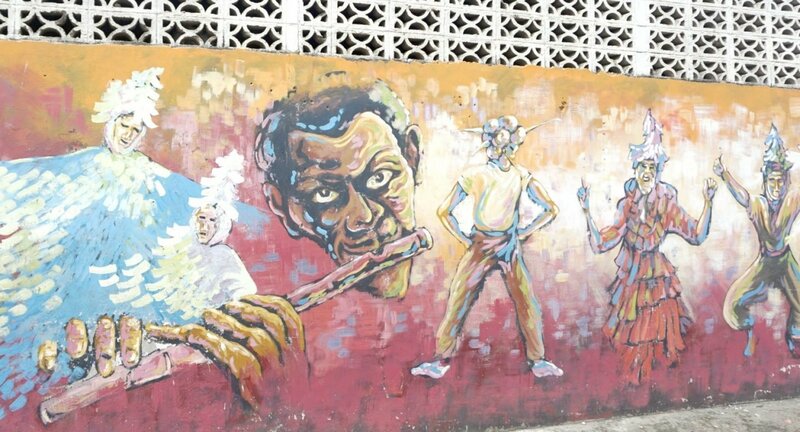 There are rows and rows of candy coloured houses and something to see on every corner as you tour around Saint Lucia, including many examples of great street art. Just the colours alone on this beautiful Island are enough to make you smile. Your tour guide will know the best places to stop to check out street art, even if it is something you do on the way to another location, the street art is certainly worth checking out. The Pitons are two towering volcanic spires and a major iconic landmark of the island, thus earning the status as a UNESCO world heritage site. 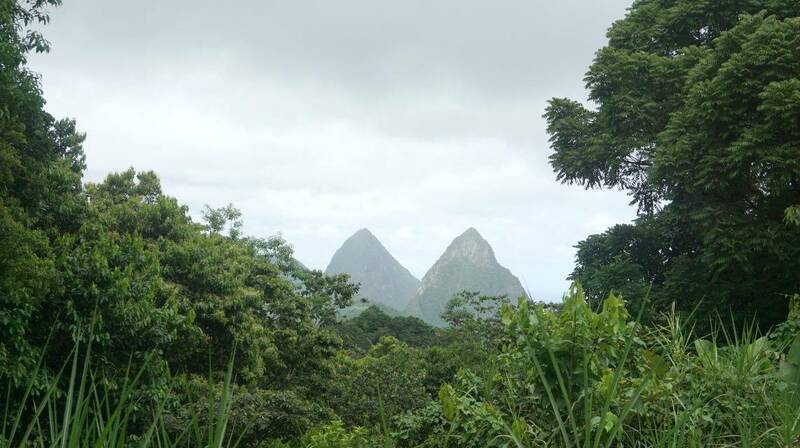 These spectacular twin peaks, Gros Piton and Petit Piton, rise side by side from the sea to 770 and 743 m high. Which are linked together by the Piton Mitan ridge. The volcanic complex includes a geothermal field with sulphurous fumeroles and hot springs perfect for bathing in. 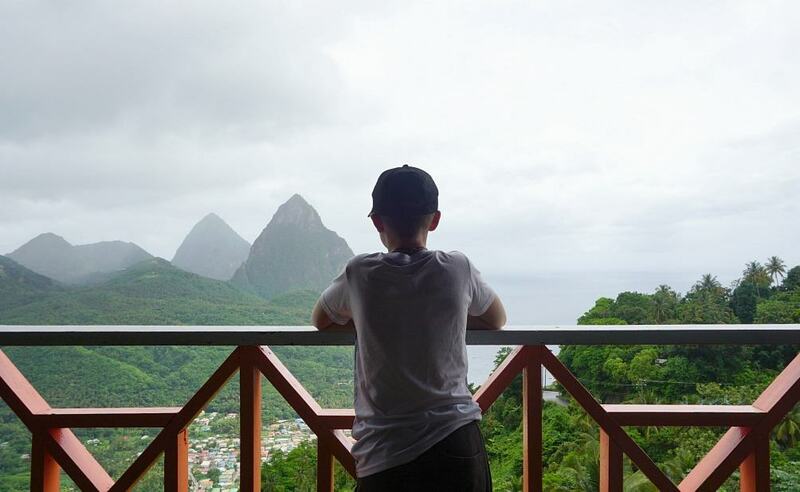 Ask your guide to take you to a distant viewing location for a photo opportunity and to check out the sheer scale and beauty of the Pitons before heading for a close up prospective and heading to the hot springs. If you are not sure if you would like bathing in mud, trust me and give it a go. Our boy despite pulling a face at doing this said that bathing in mud in a thermal spring is one their top activities ever. I was dumbfounded as I watched them laughing as they smeared themselves in mud and forgot how cool they were for an hour. The initial temperature is hot, but as soon as your body adapts it is a nice sensation and great for the skin. There are changing rooms at the Soufriere Hot Springs to enable you to get into your swimsuit, there are also some vendors selling snacks, drinks and souvenirs. The Springs cost $5 for adults and $2 for children to visit (US) For more info check out the Soufriere Foundation Website here. 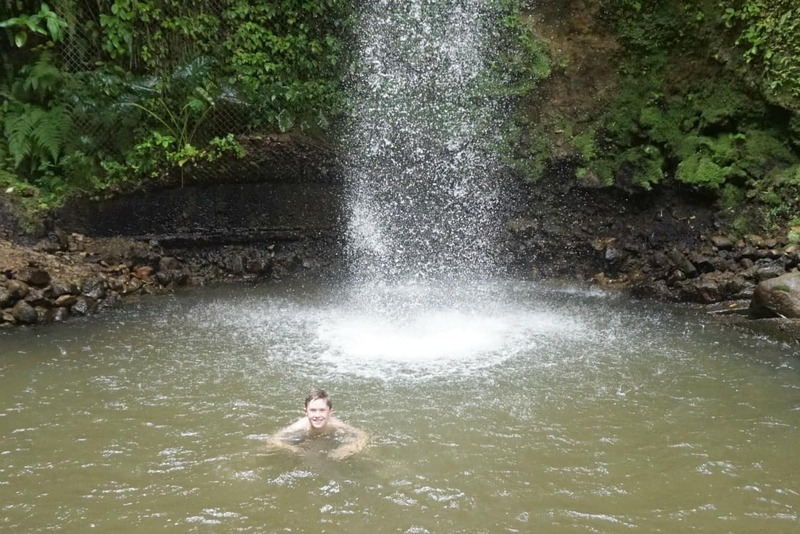 Only a 5-10 minutes drive away from the mud baths, the Waterfall is the perfect place to have a refreshing shower and wash of all that mud. You have to take a minute here to appreciate the fact that you are actually showering in a waterfall, its cold but such a wonderful experience. Once showered there are changing rooms to get dressed and ready for the rest of the tour. Tip, take some water shoes its rocky in there. 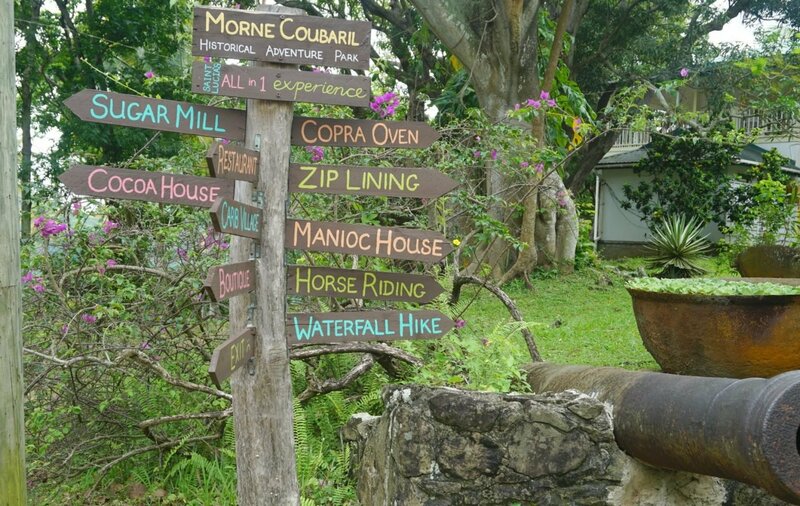 There are many things to do at the Morne Coubaril Estate including zip lining and horse riding. We took a cocoa tour which guides you through the history of the cocoa plantation. And leant how cocoa beans grow and also harvested and baked. This is an interesting tour, and you get to buy the raw product at the end, ready to bring home and make authentic St Lucian hot chocolate. It is fascinating but it also gives food for thought. The farmers rely on great weather and it only takes a bad storm to affect a whole years crop. And generally when you are buying produce from a small farmer you will be buying fair-trade. There are many mass-produced plantations but the way to really support the local community is so look for the fair trade label. Actually seeing the plantations and hearing tales of the hours farmers work, and all the influences that can affect their livelihoods makes you realise how important it is to support and buy fair trade where you can. Our tour took us high up onto the island through all giant ferns (which felt like something out of Jurassic Park) and coconut trees. There are also options of cycle, hiking, ariel tram and zip-line adventures to allow you to really explore the Rainforest with a guide. Ask your guide to point out the Islands most famous movie spot from the Pirates of the Caribbean as you make your descent . And check out the best beaches such a Pigeon Island and Rodney Bay. And also appreciate the Island from the sea whilst also getting easy access to crystal Caribbean waters lapping over sandy beaches. Be sure to consider whether you want to head to the Atlantic Ocean or Caribbean Sea side of the Island? During our trip there was an awful lot of seaweed washing up on the beaches of the Atlantic side letting off a strong sulphur smell. This is not something that happens all the time but do your research before you go. 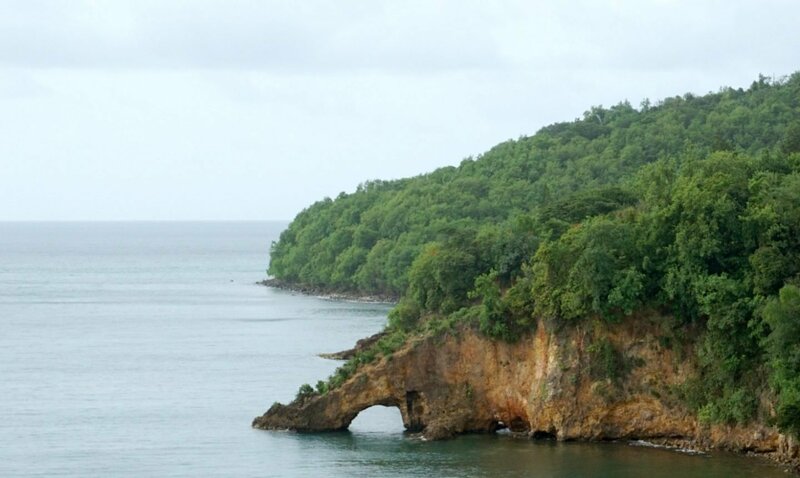 Check out this list of the top beaches in St Lucia for an idea. 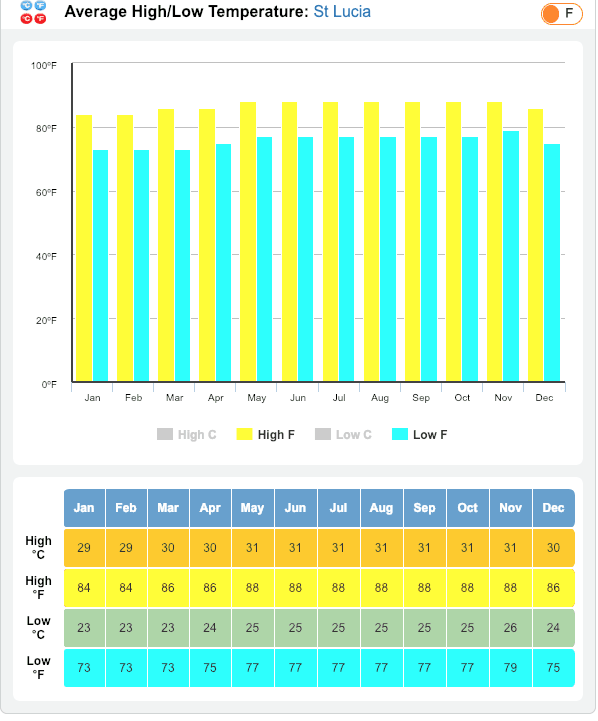 Click here for up to date weather in Castries or here for the monthly averages.